Are you having a difficult time helping your child to stop engaging in problem behaviors or learning new skills? 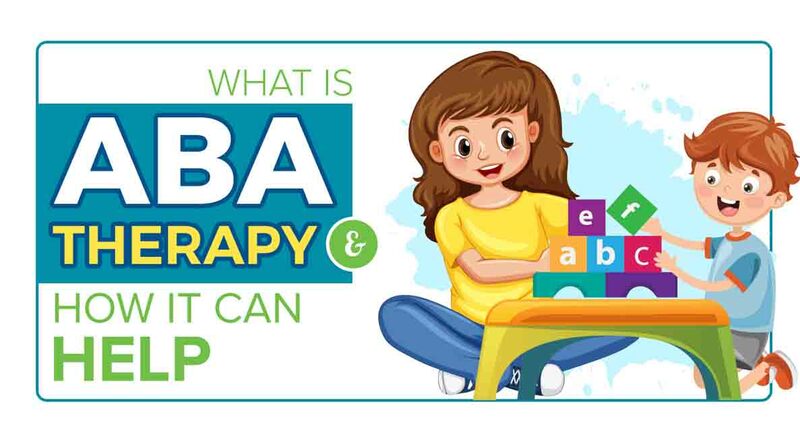 If you are not sure or feel like you need help or more information, consider asking your educators, therapists, or doctors about Applied Behavior Analysis (ABA). ABA is a well-developed scientific discipline that focuses the use of effective interventions to produce meaningful changes in human behavior. 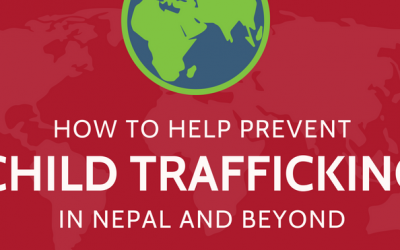 In this infographic, learn which online tools to use to protect your children on the internet. 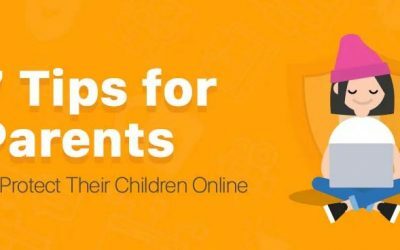 This Internet safety infographic is for parents who want to familiarize with the hidden online dangers and cybersecurity risks for children and to ensure their safety while browsing the web. 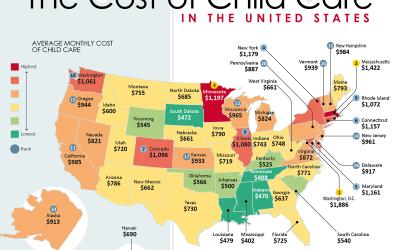 The cost of living in the United States is increasing, especially when it comes to child care. While the costs are widespread across the United States, it is becoming a big problem for many families. This infographic takes a look at the high child care costs that are plaguing the country, and just how many families can actually afford them. Newborn photography is a great way for families to let everyone know that their little bundle of joy has arrived. And if you’re new to this type of photography, there are some important things you’ll have to take care of before you can begin doing shoots. This infographic from Adorama Camera serves as a beginner’s guide to newborn photography. Is your child having a developmental delay or does she just need glasses? 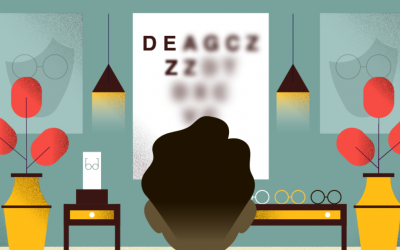 In the United States, $10 billion is spent on children’s vision disorders each year Learn more about how to tell if your kid needs glasses in this infographic from Frames Direct. Sometimes, 24 hours in a day just isn’t enough. 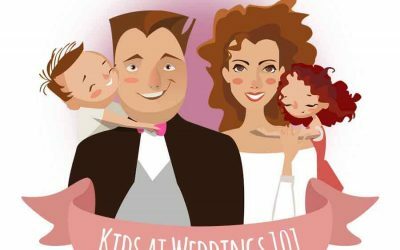 If you are a parent, you have most likely thought that one time or another. 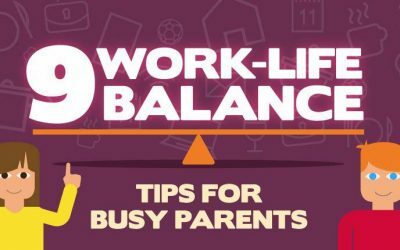 Here are nine quick work-life balance tips for busy parents to give you a lift, all bundled into the following infographic courtesy of of SerenataFlowers.com. 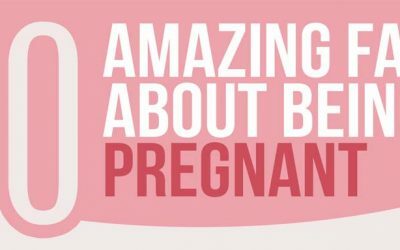 This infographic from Pregnancy Pillow Guide is aimed at expectant mothers and fathers and aims to showcase 20 amazingly wonderful facts about your body and baby whilst you are pregnant. Did you know that one in every 2000 babies is born with a tooth? 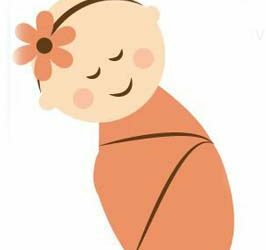 Use this infographic to prepare for the changes to your body during pregnancy. Breastfeeding rights aren’t always clear, but when you think about it shouldn’t women be able to feed their children when they are hungry? 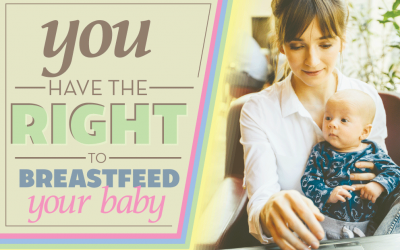 Learn more about breastfeeding rights in the following infographic from Registered Nursing.